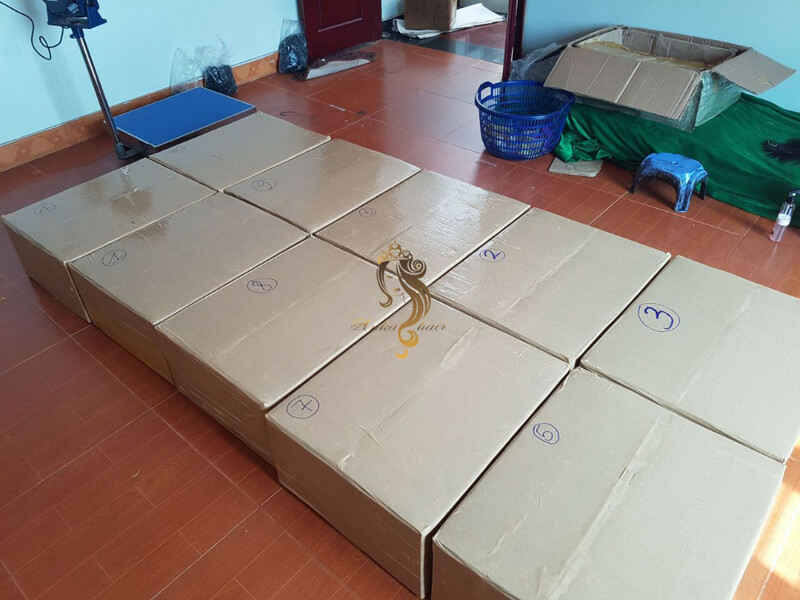 Products will be placed in plastic bags, then put in cartoon box. 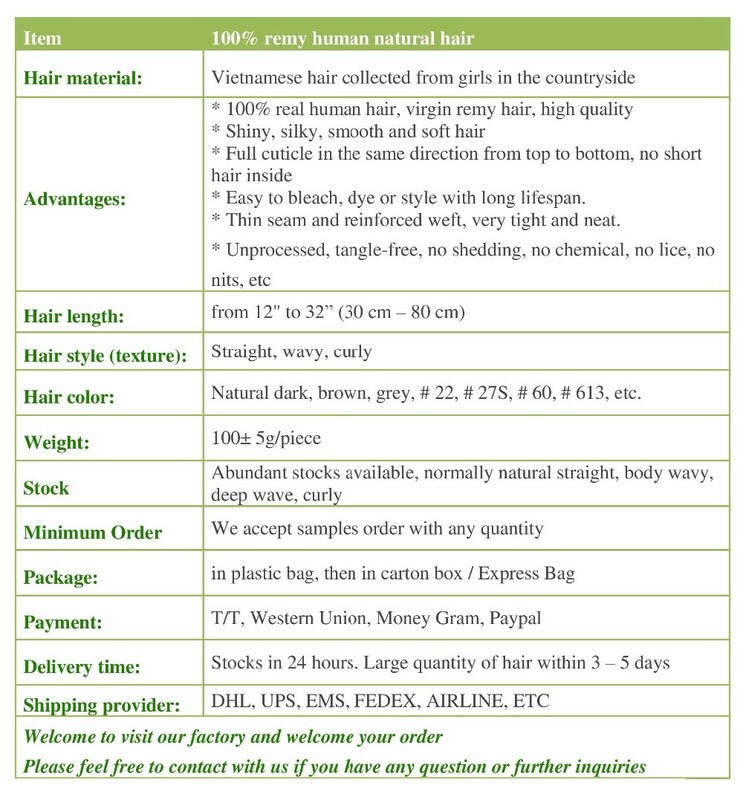 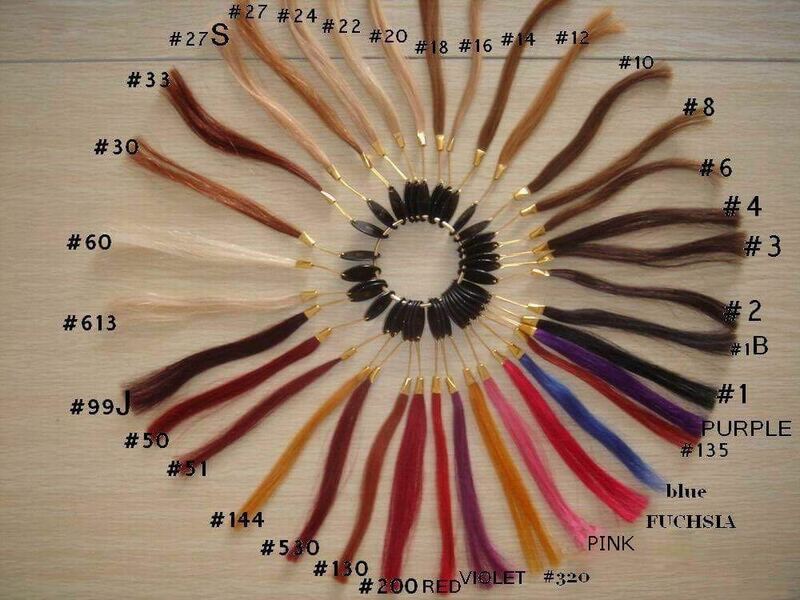 Yes, it is totally 100% human hair, we do not work with mixed hair or synthetic hair. 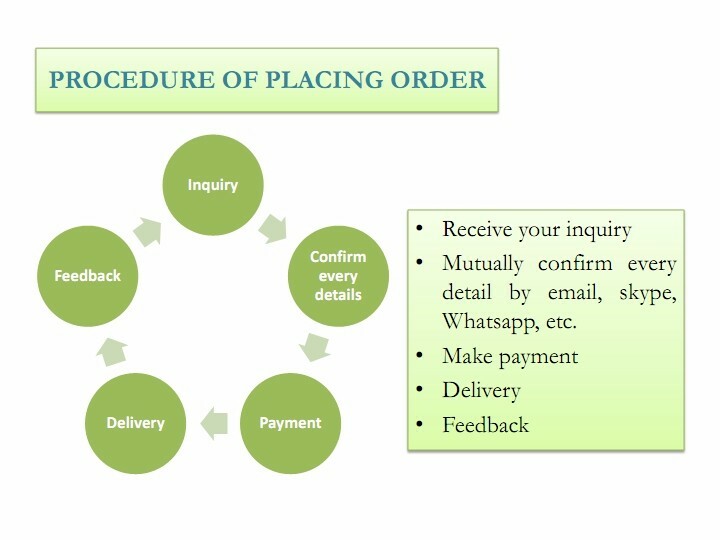 What guarantee do I have? 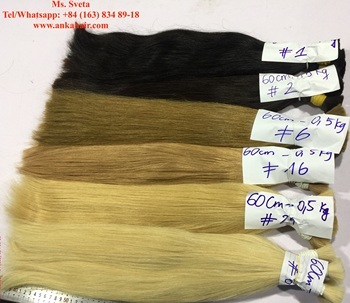 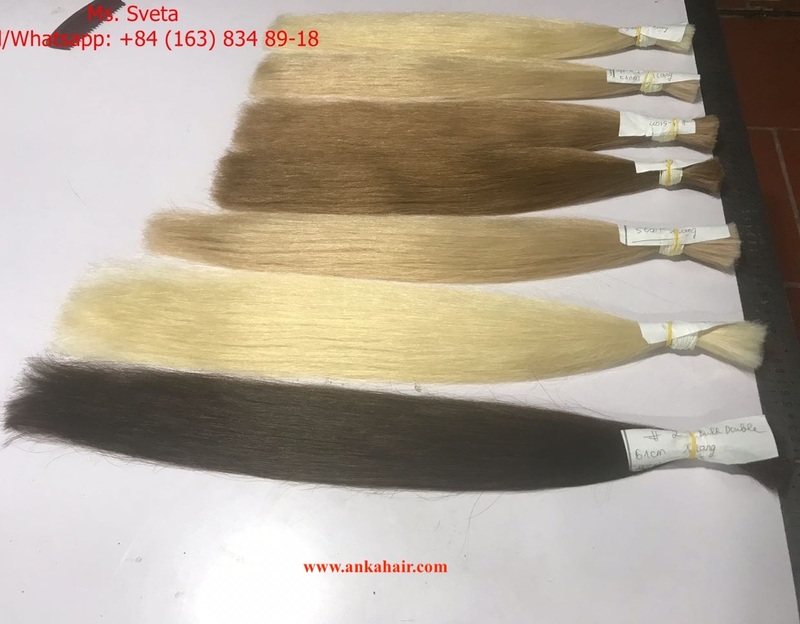 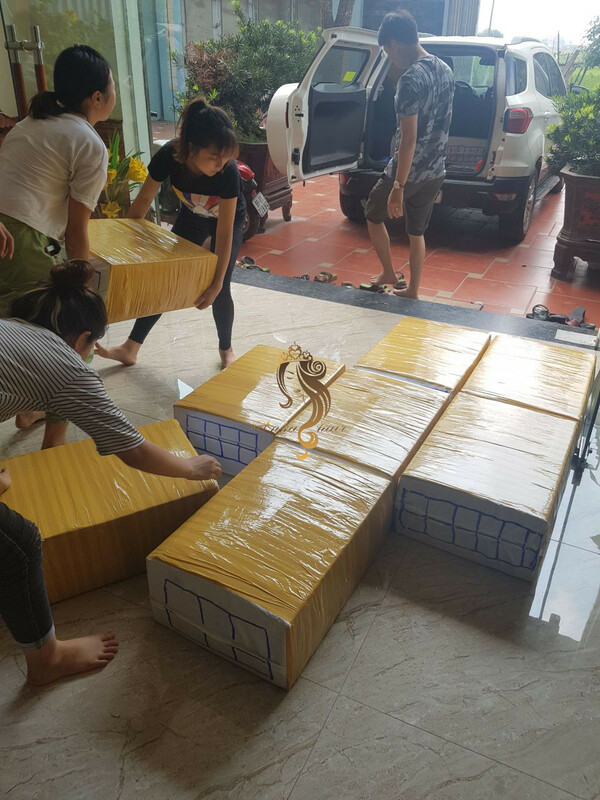 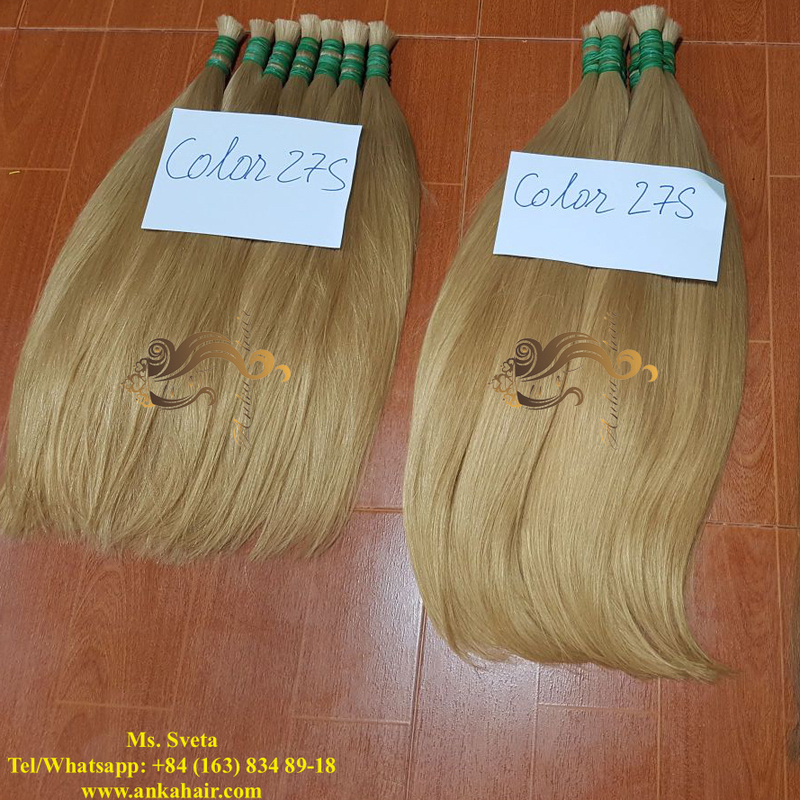 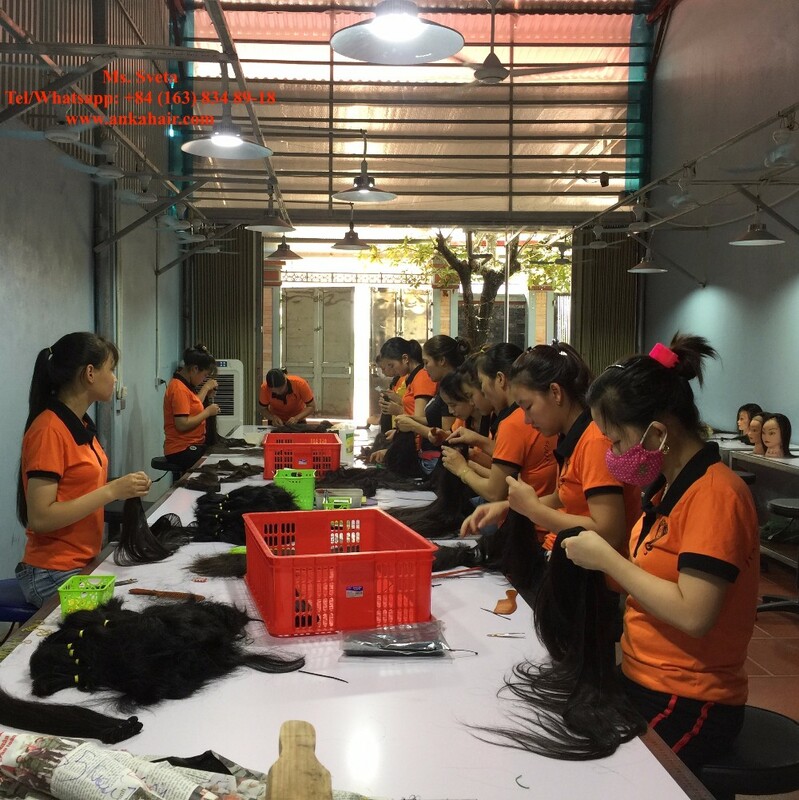 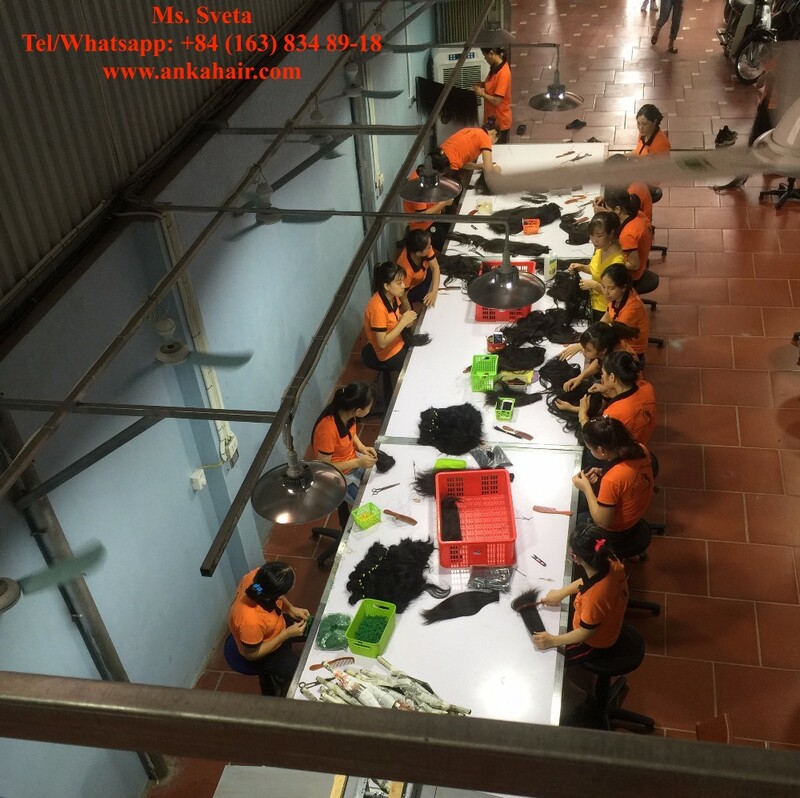 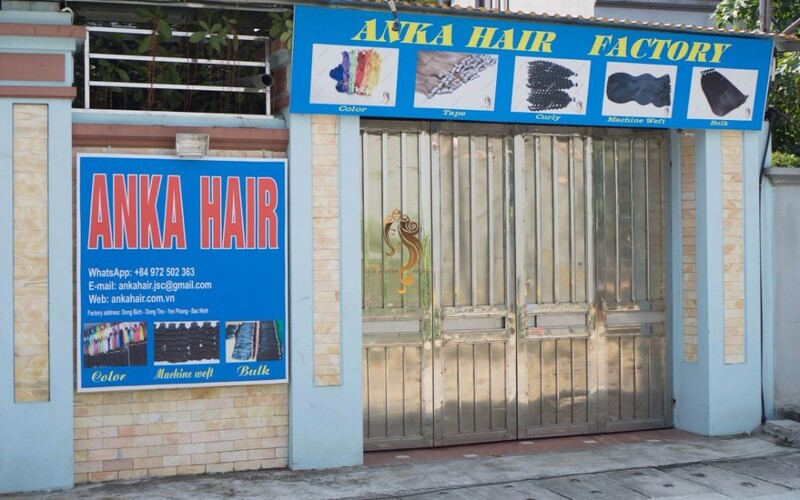 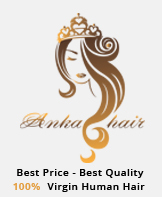 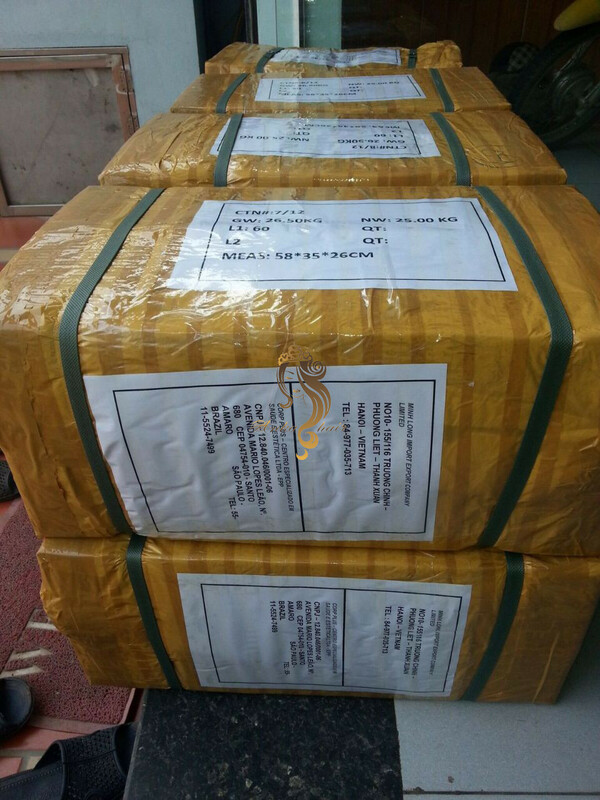 We guarantee the delivery and the quality, in case customer does not like the product's quality they can return, just keep it original and does not change the hair. 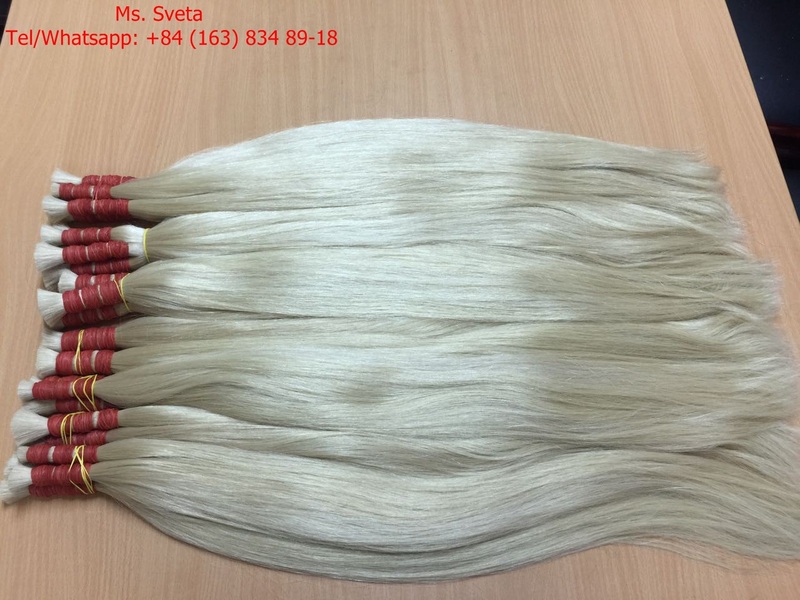 Can I dye or bleach the hair? 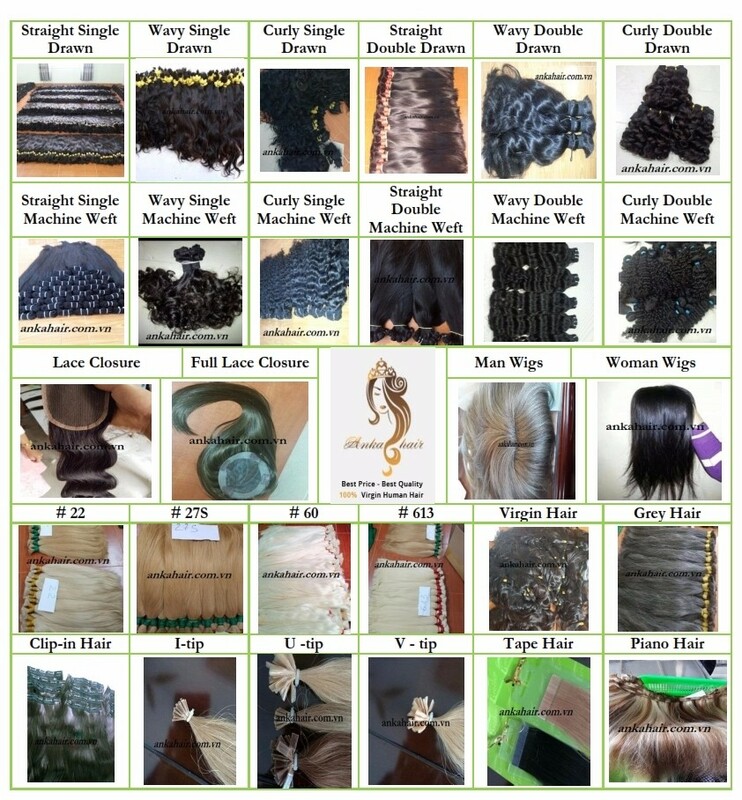 Yes, you can, they are virgin hair. 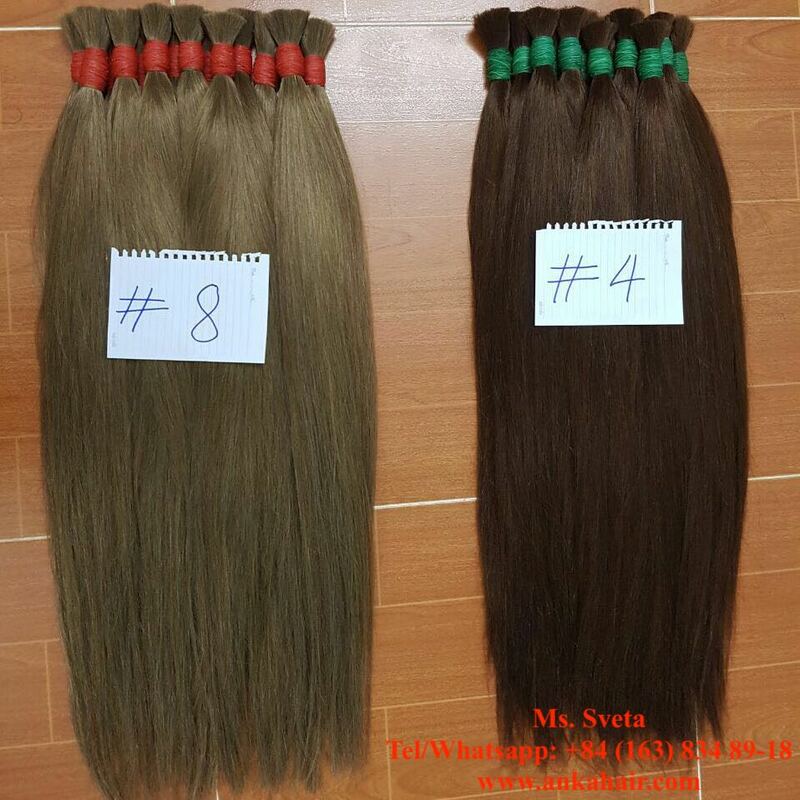 Is the hair cleaned and selected?